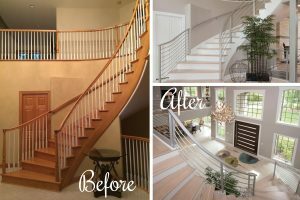 For homeowners throughout the Milwaukee and Madison, WI areas seeking to remodel their homes, Schmidt Custom Floors delivers proven quality, value, and expertise. We encourage you to begin your flooring remodeling project by visiting our showroom in Waukesha, WI, where you can view some of our flooring products, consult directly with our skilled designers, and receive a free estimate. 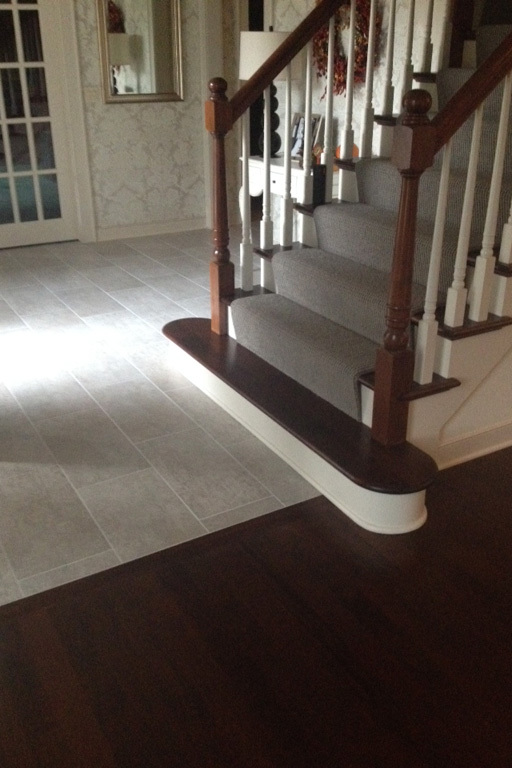 Our goal is to educate you about all of your flooring options and help you make the most informed decision and receive the most value possible. 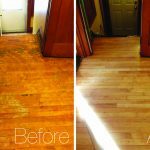 Even if you have an impossible wood flooring request or an unanswerable flooring question, call us or visit our showroom today, and we will locate the flooring you want and answer all of your questions. 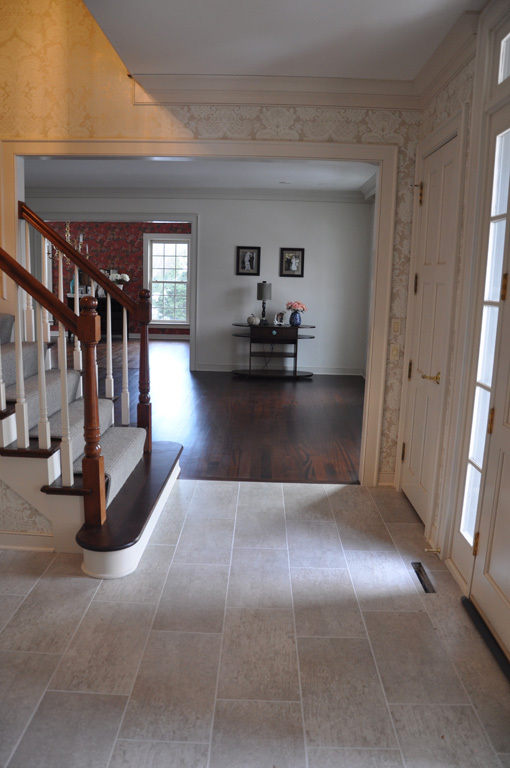 Schmidt Custom Floors serves customers throughout Southeast Wisconsin with a comprehensive range of flooring products. 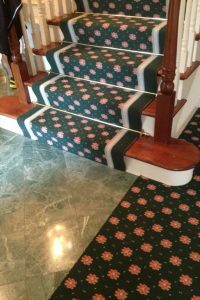 Our vast selection includes hardwoods, tile, laminates, luxury vinyl, carpet, hand-scraped hardwoods, area rugs, and much more. 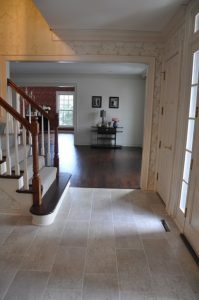 Our access to wood flooring products is integrated all the way back to the wood mills, and our direct buying power enables us to offer lower prices and a broader range of products, including unique and specialty flooring. We believe that our unrivaled access to flooring products would mean nothing without the knowledge to back it up, so we strive every day to ensure our staff has the most insight and expertise possible. 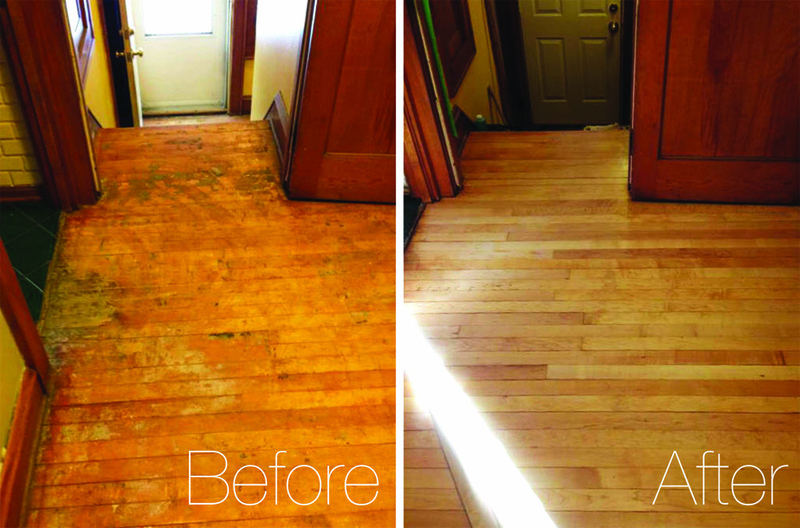 Another effective way to update the look of your home’s interior is to refinish your existing wood flooring. 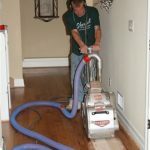 All solid hardwood products and many engineered floors can be sanded down, restained (if necessary or desired), and refinished for a completely renewed or updated appearance. 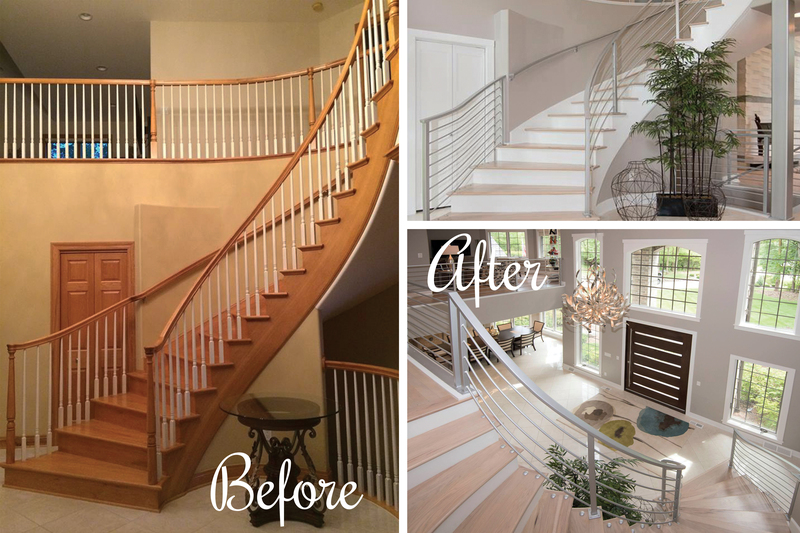 Our certified, highly-experienced craftsmen specialize in restoring scratched and worn wood flooring to its original new appearance or transforming its appearance to match a new interior aesthetic based on your requirements. 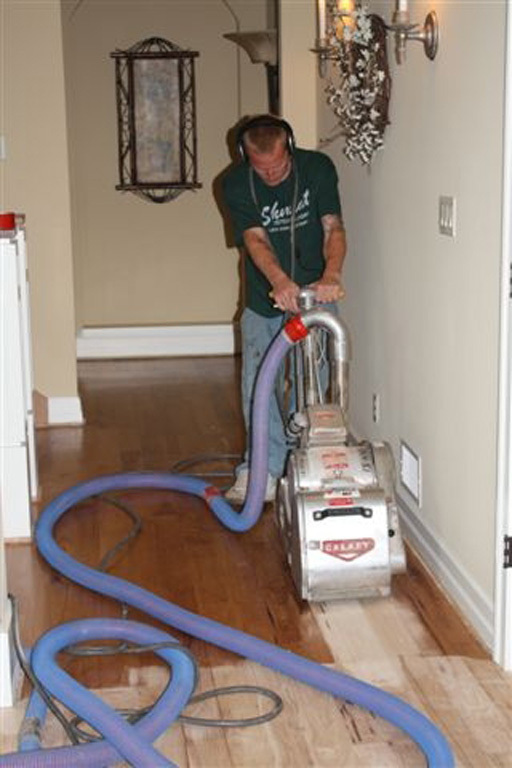 We encourage you to visit our Refinishing page to learn more about our wood flooring refinishing services.